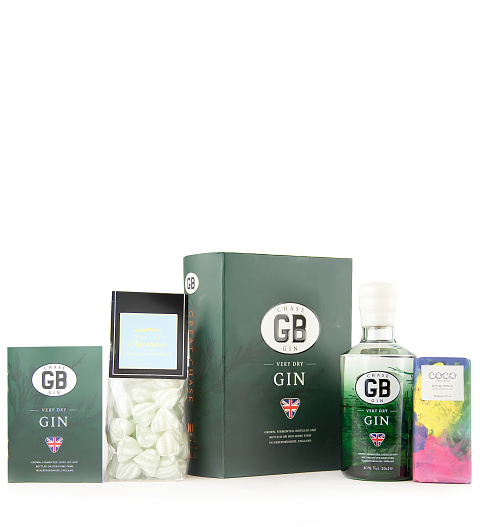 A fine bottle of gin paired with delicious gin and tonic flavoured chocolate and boiled sweets. Ideal for all special occasions including birthdays, congratulations, anniversaries, and more! The recipient will certainly feel pampered.